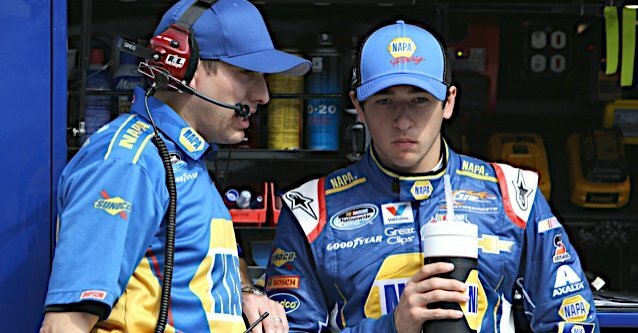 FONTANA, Calif. (March 19, 2014) – Chase Elliott is once again heading west, just as he did two weeks ago, but this time some 281 miles past Las Vegas Motor Speedway to Los Angeles, Calif. The first stop on Elliott’s tour will be a Los Angeles Lakers basketball game Wednesday night. He’ll sit in section 111 (half court) across from the likes of Jack Nicholson and Dustin Hoffman at the famed Staples Center as the Lakers take on the San Antonio Spurs. On Thursday the high school senior from Dawsonville, Ga., will visit NASCAR’s L.A. offices in the morning, make a pit stop at Paramount Studios in the afternoon, and later arrive at Warner Bros. Studios for a private meet-and-greet with Ashton Kutcher, star of “That 70s Show,” “Two and a Half Men” and other Hollywood TV and film hits. 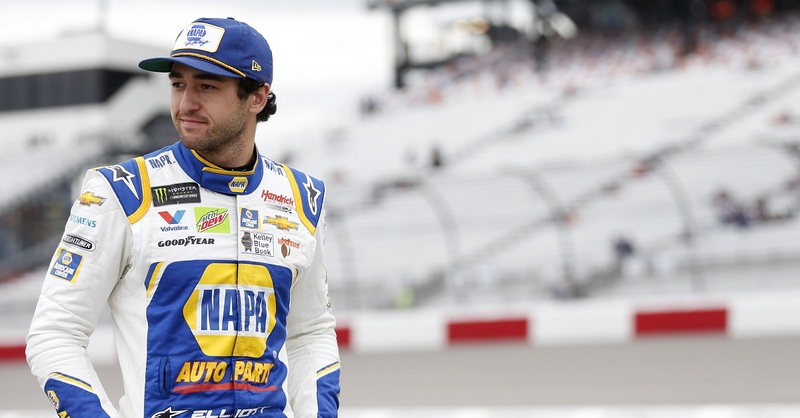 If Elliott has his way, his two-day mingle with the celebrities will be a precursor to a memorable week out west, as Friday morning he’ll return to his real joy – driving the NAPA Chevrolet. 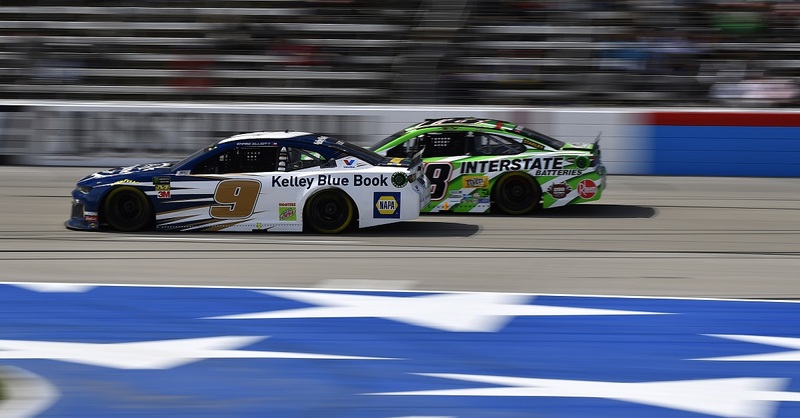 Elliott will look to continue a three-race top-10 streak, which includes a pair of ninth-place finishes (Phoenix on March 1 and Bristol on March 15) and a fifth-place effort at Las Vegas (March 8). Saturday’s TreatMyClot.com 300 at the two-mile Auto Club Speedway will start at 5 p.m. ET on ESPN. The driver of the No. 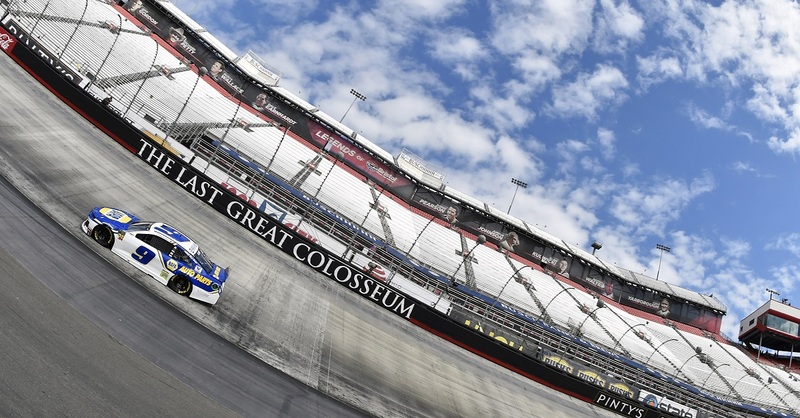 9 NAPA AUTO PARTS Chevrolet enters the weekend fourth in the Nationwide Series championship point standings, just 13 points behind teammate and leader Regan Smith. 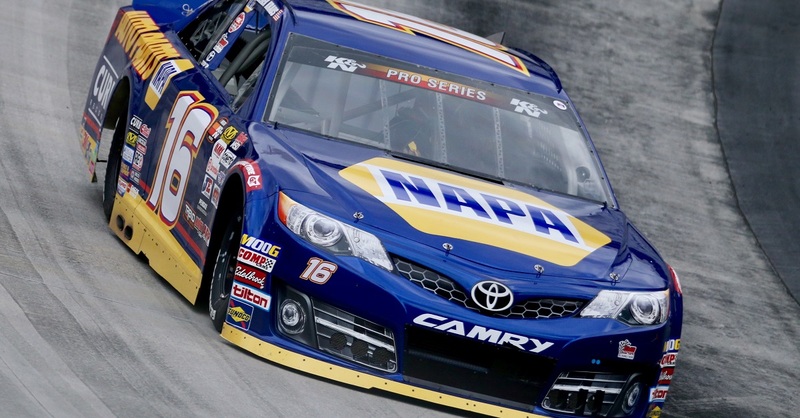 Elliott also enters the week tied for the lead in the Sunoco Rookie of the Year standings.